Welcome to the ICB prospectus 2017 page. Find out everything that you need to know about ICB courses, payments, registrations, the learner portal and more. 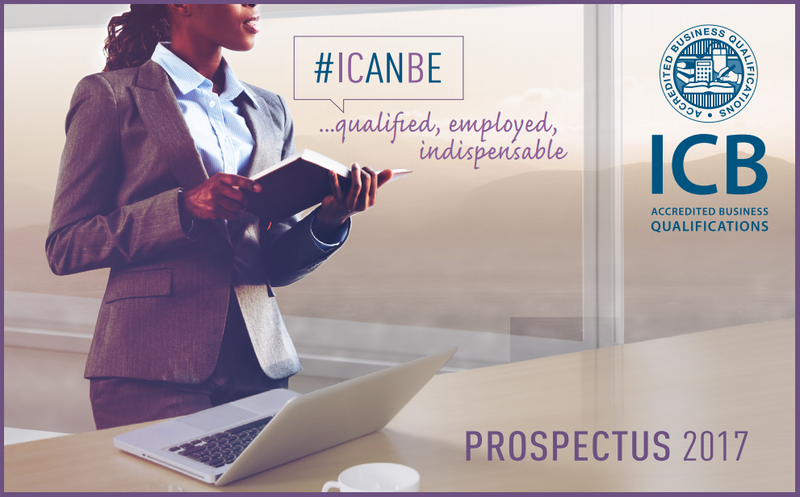 What is the ICB prospectus? A prospectus is a printed or digital booklet that is used for explaining and expanding on information regarding a certain school. Each year the ICB releases a prospectus so that students and potential students can find out all about how the ICB works, what courses are on offer, how and when to make payments and more. What is detailed in the ICB prospectus 2017? Where can I find the 2017 Prospectus ? You can download it right here or visit the ICB website at www.icb.org.za and download it there.